Frank Sinatra to Bob Seger. Willie Nelson to Billy Joel. Chuck sings ’em all…with class and style. 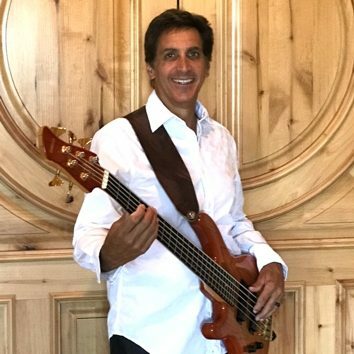 Whether he’s playing bass and singing or singing with his state of the art Bose staging system, he can sound like a rock star, a big band crooner, a pop singer, or an unplugged minstrel. If you are a manager or agent for a venue, and looking for entertainment that’s sure to please any crowd, Chuck Moses can deliver. If you have an event that would be enhanced by top-notch professional entertainment, he’s your man. This guy can sing!